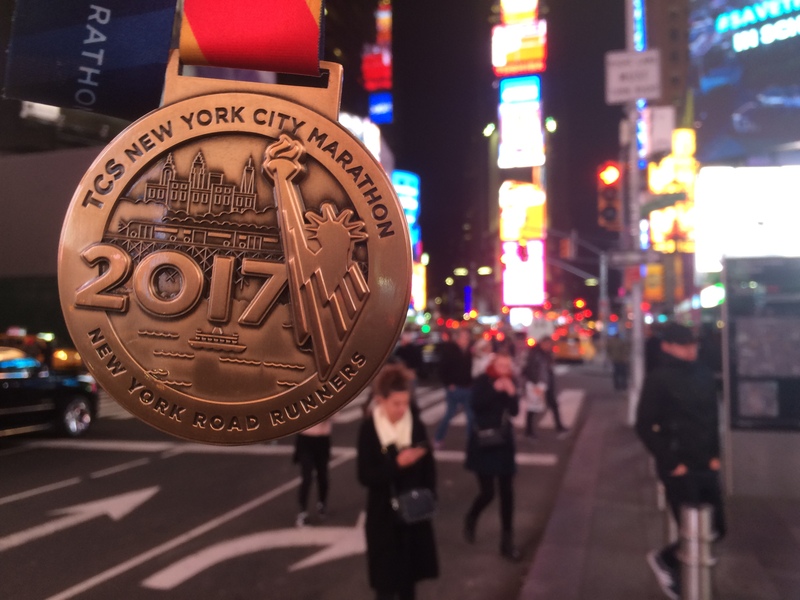 Check Out The Video of Me Finishing the NYC Marathon! Y’all, click on the image below. It will take you to the video of me crossing the finish line at the 2017 TCS NYC Marathon! Watch the official time clock. At 7:56:42, I’ll come up to the finish line on the left side. You’ll see me under the white “2017” sign. At 7:56:50, I cross the finish line. The image below should help you spot me. I’ve got to admit that it was pretty cool to see myself cross the finish line! 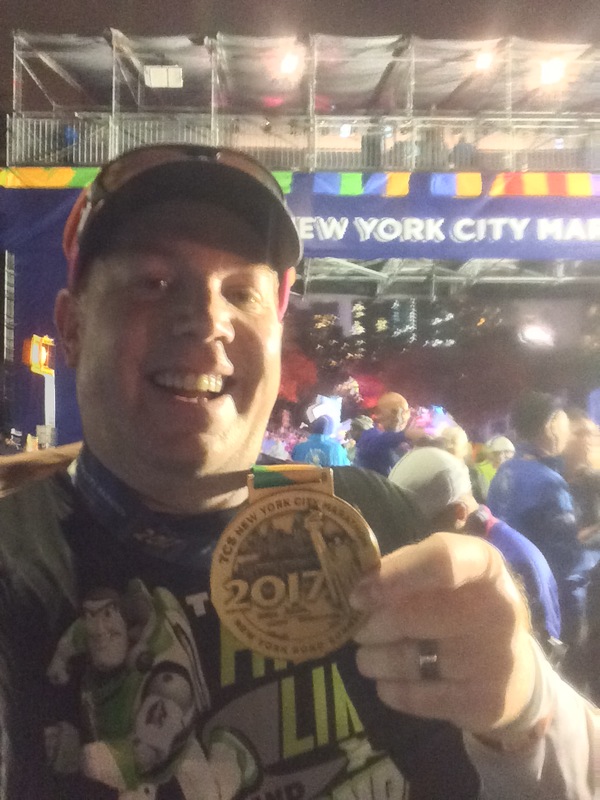 Anyways, I’m going to get to work this weekend on posts to talk about the amazing trip I had to the NYC to run in the marathon. If you followed along on Instagram, you already got a taste of what I did. I can’t wait to share the story! Have a great weekend!